New Sun Logistics President Announced! Sun Logistics LLC, New York City, a transportation and logistics solutions provider catering to the motor carrier, distributor, 3pl, and retail industries, announced the promotion of James T. Sharkey to the position of President. He succeeds Nick Romani. Todd Breen, CEO said this was the culmination of a two year succession plan implemented to provide leadership for continued growth. Nick Romani will become Sun’s Chairman Emeritus. Having served as President for the past 5 years, Nick will continue to be a member of the Board of Directors and advisor to senior management. 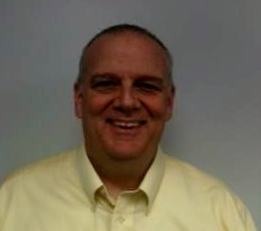 Jim joined Sun Logistics in 1991 and became the Vice president, CFO in 2001. Previously he was director of corporate accounting at Standard Brands and comptroller at Aqua Gulf Distribution. Jim earned a BS in Public Accounting at SUNY Albany and an MBA in Accounting and Finance at Adelphi University.